Relationships can be defined in many ways. Whether they are serious, casual, a friendship, or family, all relationships deserve to be healthy. But how do you know if your relationship is healthy? 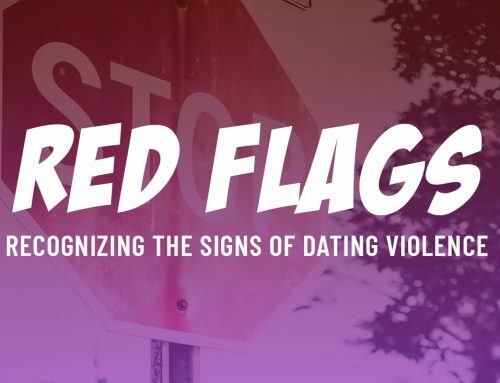 A helpful place to start is by thinking about relationships existing on a spectrum – with healthy on one end, abusive on the other end, and unhealthy somewhere in the middle. Think of specific examples within your relationship and where you would put them on a spectrum. Do you feel like you and your partner value each other’s opinions equally when making decisions? Do you make your partner feel guilty for spending time with their friends? Does your partner make you feel like you have to do things you aren’t comfortable with to prove you love them? 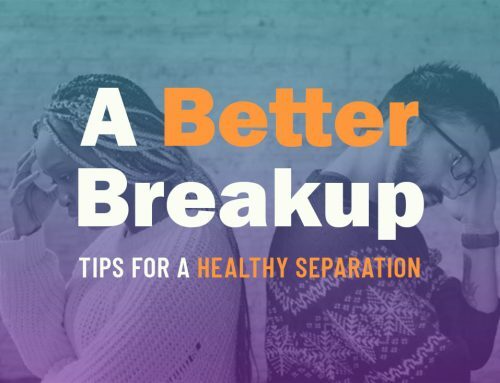 While some examples may be pretty easy to place on the spectrum, like feeling like your boundaries are being respected (healthy) or hitting your partner when you’re angry (abusive), other behaviors may exist somewhere in the middle depending on what else is happening in your relationship. Abusive relationships are based on an imbalance of power and control. 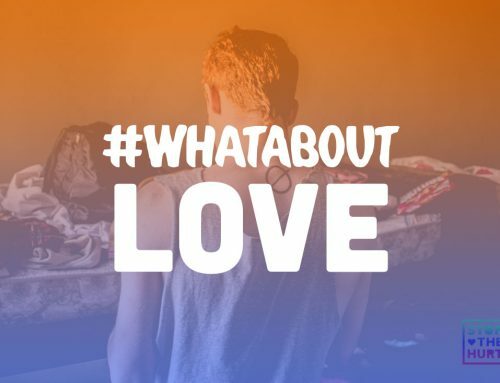 One person is making all of the decisions — about sexual choices, friend groups, boundaries, even what’s true and what’s not. You spend all your time together and feel like you can’t talk to other people, especially about what’s really happening in your relationship. So What Does a Healthy Relationship Look Like? While no two relationships are the same, there are a few things important to have in all relationships! Healthy Boundaries: It’s important to know each other’s wants, goals, fears, and limits. You should be able to communicate your boundaries (physical, emotional, sexual, and technology) without being afraid of how your partner will respond, and know that your boundaries will be respected. Equality: Both partners should feel that they are equal, and their thoughts and feelings have value. Compromise: Decisions are made together while leaving room for compromise when disagreements happen. 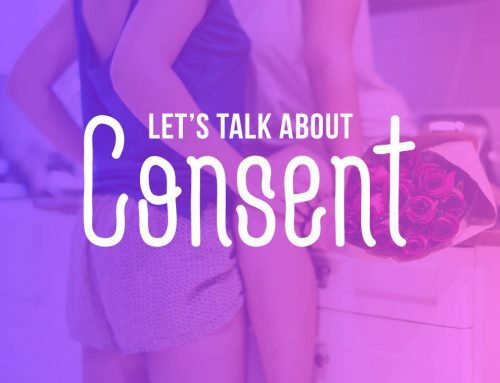 Respecting Each Other’s Privacy: You should feel able to share things with your partner, but also know that it is ok to keep some things private. Support: You support and encourage each other, and feel like you are able to ask your partner for support when you need it. Healthy Communication: In order to get what you want in need in any relationship, you have to be able to communicate. Both people should feel able to communicate openly and honestly in a way that makes them safe and heard. Still unsure if your relationship is healthy? 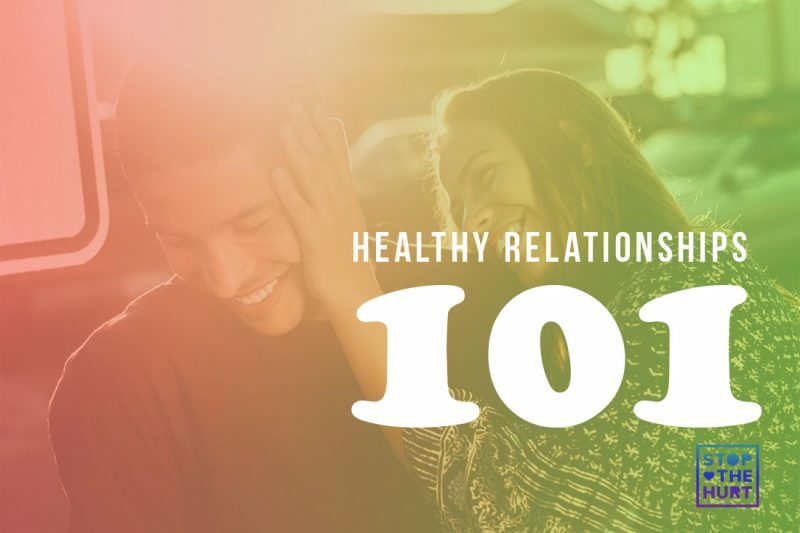 Take our Healthy Relationships quiz!